Home of City Slickers Barbeque competition team and catering company, based out of the Twin Cities. We pride ourselves on only the best City Style barbecue. City Style is a combination between Kansas City, Memphis and Carolina. However, we leave the ugly stuff for them and exploit only the best techniques from each to infuse their concepts with just the right amount of "Minnesota Nice" to create uncompromising 'Que with attitude. 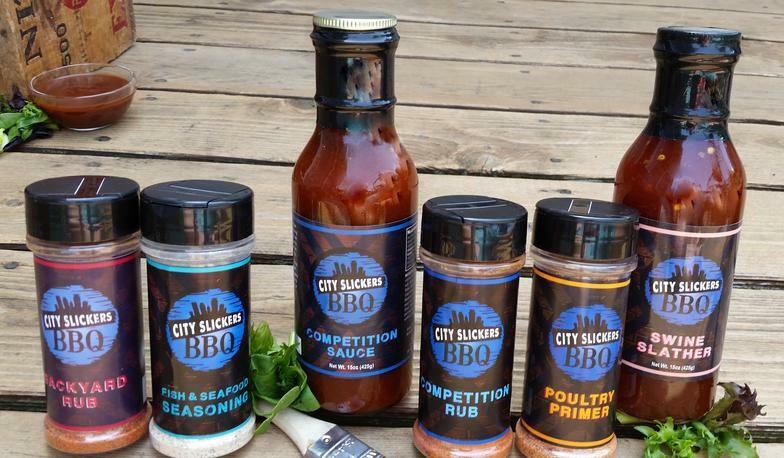 Enter, the World of City Slickers Barbeque. Welcome to the City.